Want To Keep Your Vehicle In The Spotlight? 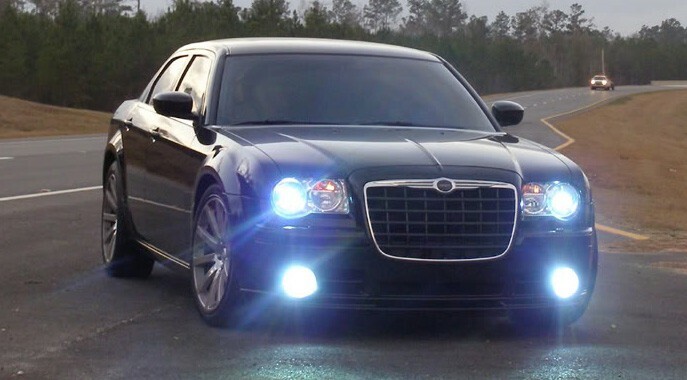 HID lights and LED lights can be just the aftermarket purchase to do just that and give your ride a luxury feel. A one-time luxury has become an everyday investment, one that encompasses good quality accompanied by refined taste. 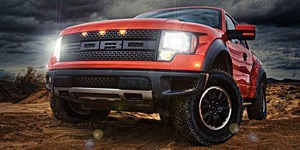 Upgraded lighting not only adds style and uniqueness to your vehicle, but fortunately provides safer driving conditions. 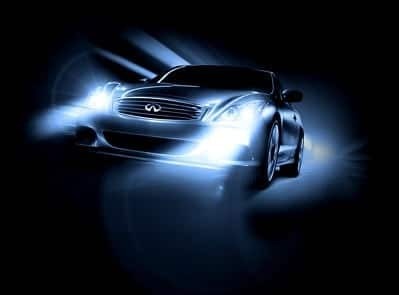 A mere change to LED or HID lights will help you see and be seen when you travel anytime day or night. 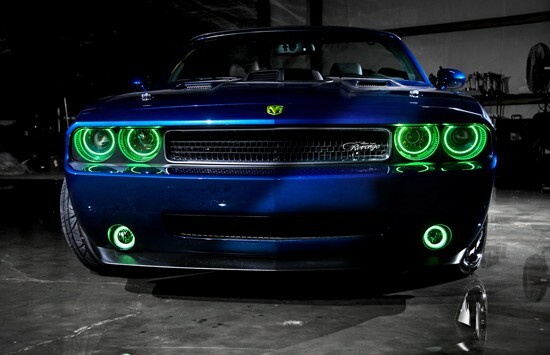 From windshield wiper lights to flashy headlight strips, to under car kits, these custom lights attract attention and makes heads turn whenever they see it! Light strips can be a stylish and effective way to add a third tail light to your vehicle to provide superior lighting and braking performance for drivers behind you. Halo Kits are the single most head-turning modification you can do for such a small investment. These Halos utilize the latest technology and can be seen vividly even in direct sunlight. Regardless of what you drive we have a Halo solution for you. Contact us today if you have any questions about our Halo packages. 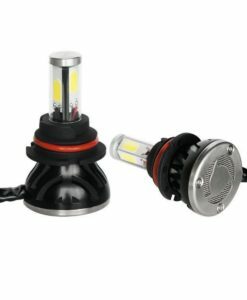 So you have decided to add LED lights, Halos, or HID lights to your car, but the complex installation has you overwhelmed. Let Mr. Kustom in Chicago take care of that! Our team of experts will have your car in and out in no time. Whether you want a clean, sleek look, or a downright show stopper? LED’s, Halo’s and HID Kits are the easiest and a cost effective ways to add some flair and head turning style to your car. Come into Mr. Kustom today and check out what we have for your ride. 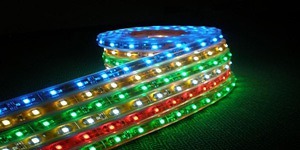 We offer numerous different colors and temperatures of lighting. 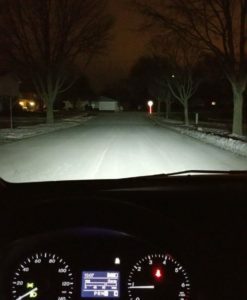 Have a question about our HID, LED, or Halo Lighting? Click the button on the right to contact us today!